Nothing like a bucket of Caramel Popcorn to munch on when watching a movie or chatting with friends. A crunchy treat with the delightfully rich aroma and taste of .. 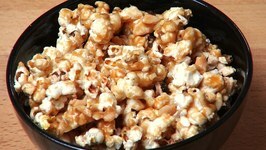 Learn to make caramel popcorn at home. 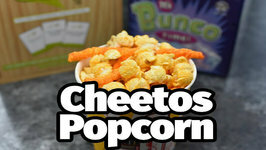 Cheetos popcorn is a flavorful way to make cheese popcorn. This is similar to what is served at Regal Cinemas and the Houston Live Stock Show and Rodeo. 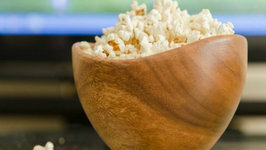 You can make popcorn in your Instant Pot. 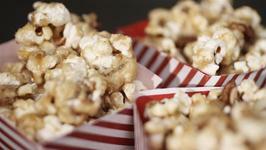 It is quick and easy to make popcorn in your Instant Pot. If you haven't taken that Instant Pot out of the box, you should .. 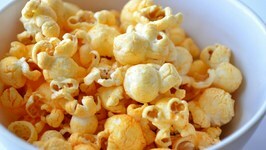 Learn to make Popcorn the old fashioned way! When popcorn is made on the stove, it's so much tastier than that microwaved stuff - try it for yourself and see! 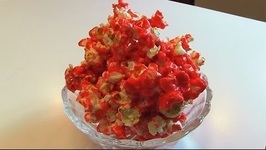 Betty demonstrates how to make Sweet Sriracha Popcorn. 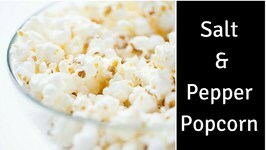 This is the third in a series of popcorn with unusual flavors. Mmm Sweet and spicy! 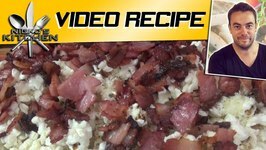 Betty demonstrates how to make Bacon-Cheddar Popcorn. 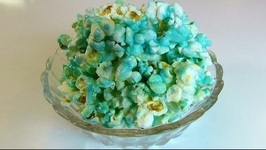 This is the first in a series of popcorn with unusual flavors. 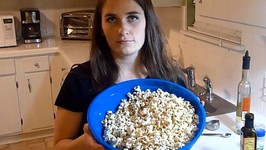 Watch this video and add a little twist to your usual boring popcorn! 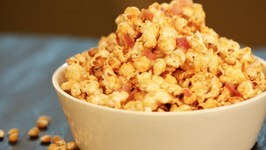 Learn to make Bacon Caramel Popcorn. 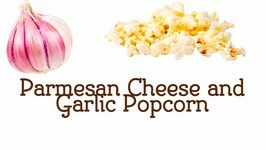 Enjoy simple to make Parmesan Cheese and Garlic popcorn. 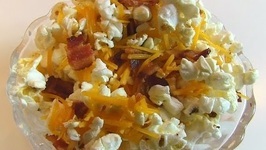 Popcorn can be enjoyed in a savory way. 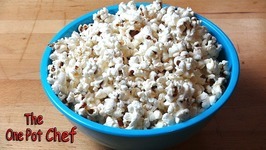 Try this simple to make popcorn recipe. 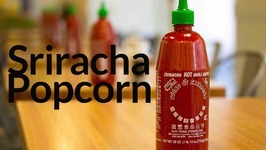 It is easy to make delicious Sriracha popcorn. This is a fun and easy snack to make. 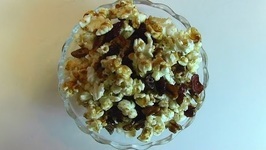 You are going to love this flavorful popcorn. It is not to be missed. It isn't hard to make cheese popcorn at all. In fact, you do so very easily. While I am using a couple of items I bought, you can use the cheese package inside a box of ..
Kettle Corn is an amazing treat to make. So often you see this for sale at many fairs, and craft shows. 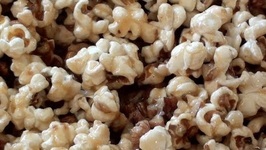 It is insanely easy to make kettle corn at home. 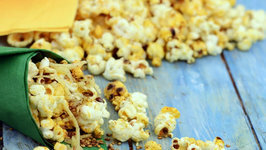 Caramel Nut Popcorn is a devilishly addictive snack, perfect for parties or movie nights. 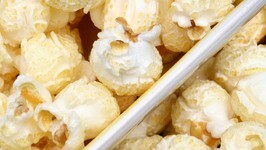 Freshly popped popcorn is coated in a delicious, nutty caramel. 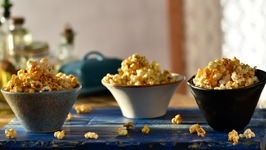 You are sure to have tasted popcorn with savory tinges of salt, chili powder and even pepper or chaat masala, but here is something that is totally innovative and sure to .. 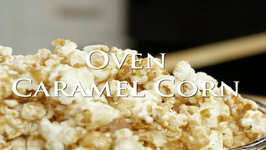 It's so fun and easy to make your own homemade caramel corn when you're at home watching a movie or some TV! 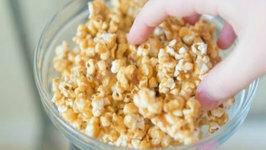 Popcorn is coated in a brown sugar caramel mixture and it .. 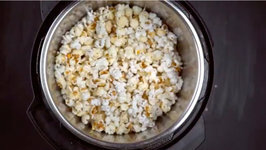 This video shows you how to make popcorn on the stove top, and I share 3 reasons why I prefer stove top popcorn over microwaved popcorn. 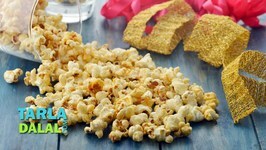 This easy to make at home popcorn is unique and gourmet by using flavors of garlic, truffles, and parsley.